Your mission in Angry Birds is to destroy all the green pigs by catapulting birds at them. This wouldn't be too difficult, except for the fact the hogs are holed up inside fortified castles which you need to smash into in order to enter. 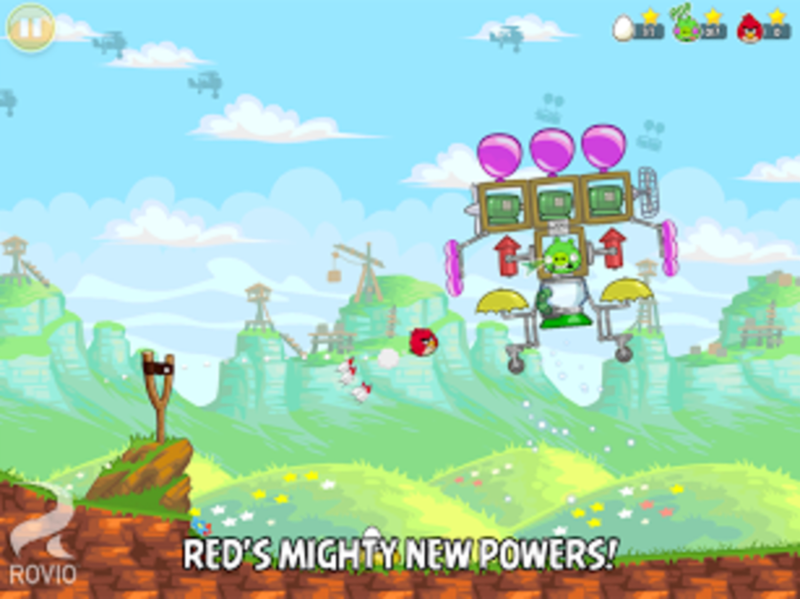 As the levels progress, these fortresses become ever more impenetrable, so Angry Birds requires a bit of lateral thinking as well as a steady aim. 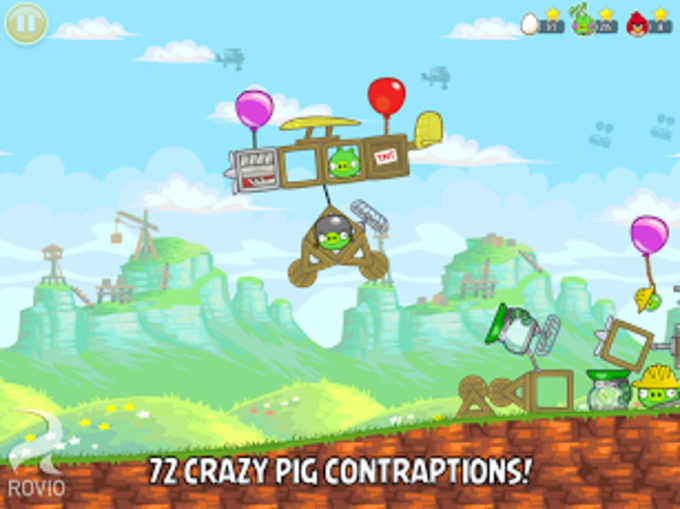 To fire one of the angry birds you simply pull back on the catapult, adjust the trajectory, then release your finger. You can shoot four birds per turn, and if you don't destroy every pig then you'll have to start the level again. As well as being great fun to play, Angry Birds looks the part too. 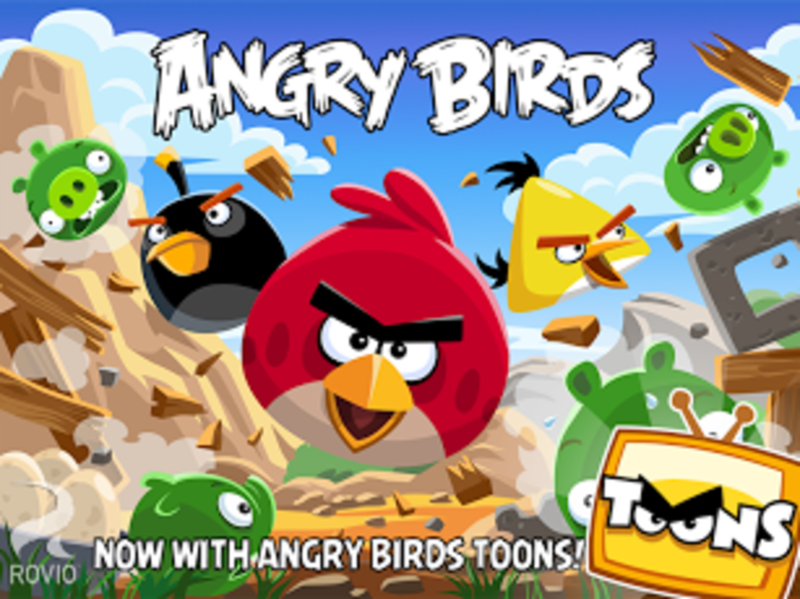 Graphics are colorful and fun, and the bird noises and sound effects are hilarious. Playing the game on high resolution screen such as that of the HTC Desire is a real dream. 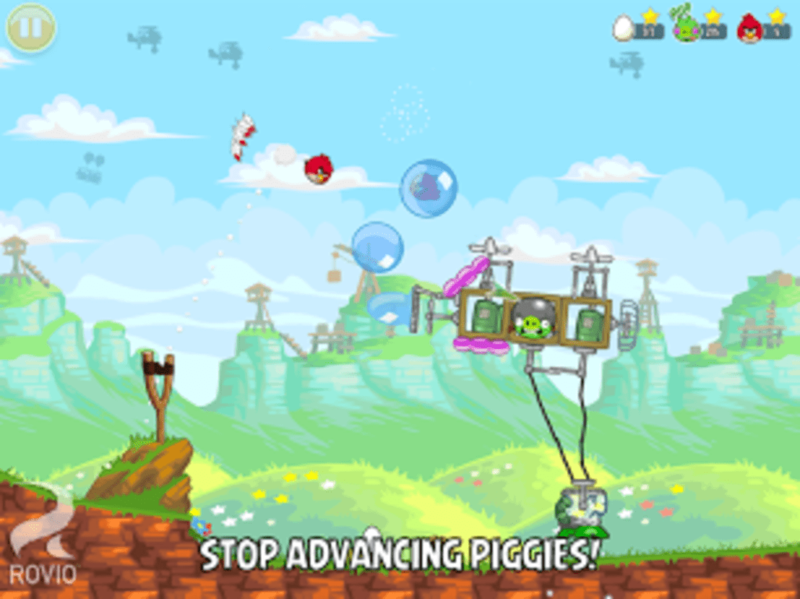 Challenging, fun and great to look at, Angry Birds is one of the best Android casual games you'll find. 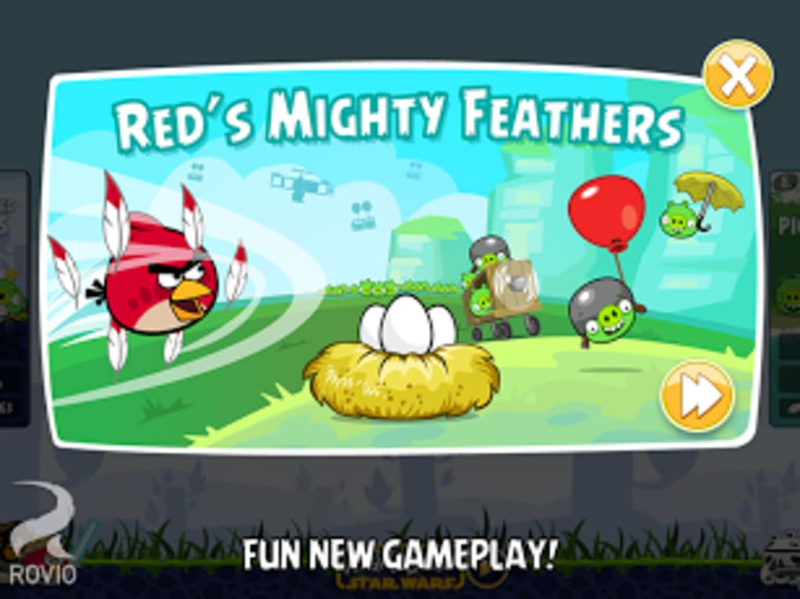 Angry Birds has already conquered the iPhone platform and now our feathered friends have swooped onto the Android OS. Happy 4th Birdday! 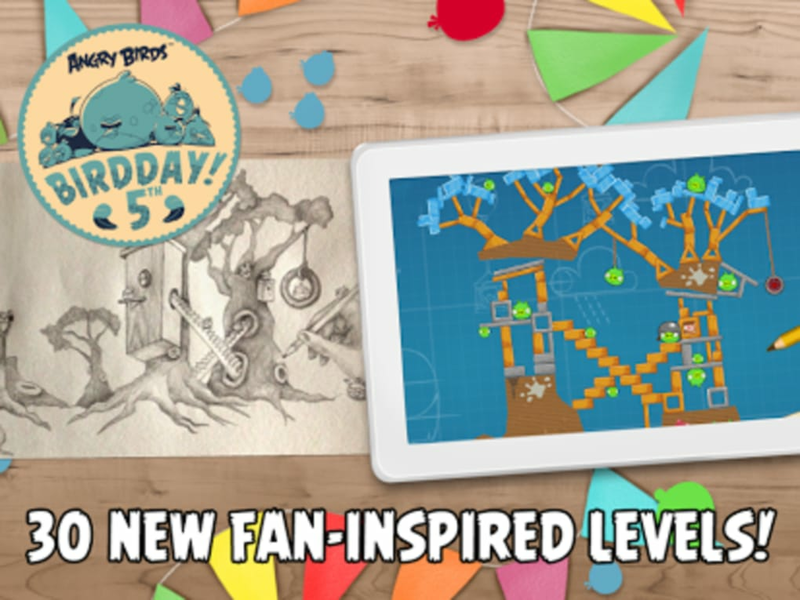 15 brand new levels added in the Birdday Party episode! Angry Birds.... Best Game Ever . 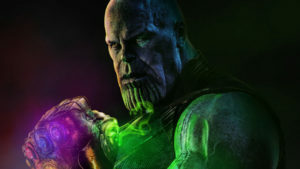 Love this game, cant wait for the full version, Super addictive and game play is great, I cant put the thing down lol. Would be great if HI SCORES could be submitted.... maybe in the full game we can. Level 1-7 had me stuck for a while but now got all 3 stars on all 15 levels. Not enough time in the day to play.